Read Australian history in an hour. Mark Peel and Andrew Weldon wrote a 86-page book that provides a readable narrative of Australia’s major milestones since Captain Cook’s “discovery” of the continent . On the onset, the issue focuses on land ownership. Peel disputes Cook’s claim of “terra nullius” when he landed on NSW in 1770. He argues that more than one million people had already inhabited the continent. He also provides poignant sketches of Aboriginal people; although they were shocked to learn they are not the only people living on Earth at the first sight of foreign arrivals, they were generous and willing to share the land. The new settlers, however, had other plans– including to forcibly possess the whole land and to impose their own sovereignty. Decimation of indigenous people followed, along with the consequent arrivals of convicts from far away land turning the new discovered land into in land of gaols. For the rest of the story, like many history books, it details the chronology of events – from the Gold Rush that defined Australia’s wealth to the process of federation, Chinese threat and White Australia Policy, First and Second World Wars, ANZAC and Gallipoli, and other issues of contemporary times. The key to healing and reconciliation among all people in Australia is to recognise the grave injustices committed against the original inhabitants of this land. Various initiatives have been forged to help uplift the conditions of the most disadvantaged sector of society. The most historic gesture was the offical public apology pronounced by former Prime Minister Kevin Rudd in February 2008, an act his predecessors had adamantly rejected. 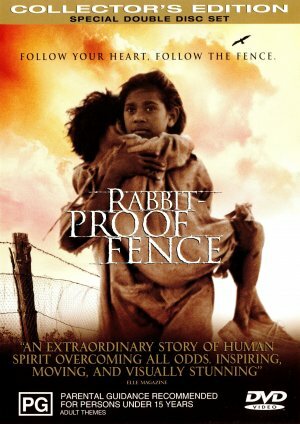 Rabbit-proofed fence is a true story of young girls abducted from their family. They are among the survivors of the Stolen Generation. That today we honour the Indigenous peoples of this land, the oldest continuing cultures in human history.We reflect on their past mistreatment.We reflect in particular on the mistreatment of those who were Stolen Generations – this blemished chapter in our nation’s history. 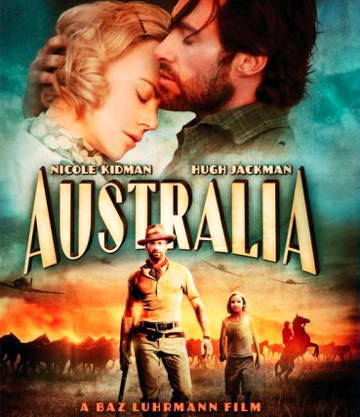 A Mills & Boons rendition of Australian history produced and directed by Baz Lurhmann for Hollywood. 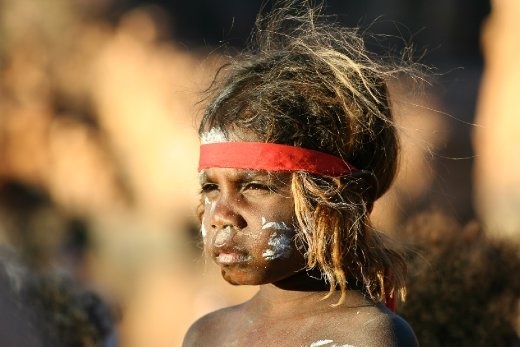 A future where we harness the determination of all Australians, Indigenous and non-Indigenous, to close the gap that lies between us in life expectancy, educational achievement and economic opportunity.A future where we embrace the possibility of new solutions to enduring problems where old approaches have failed. Connect with me on Goodreads. See my bookshelf on Australia, including reviews.